The Aberrations dismiss all other creatures as lesser beings, toying with them or destroying them as they choose. 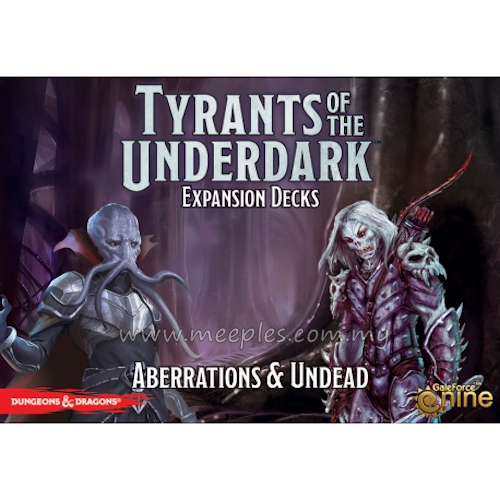 The Undead heed the summons of Spellcasters who call them from their stony tombs and ancient battlefields, or rise of their own accord in places saturated with death and loss. Contains 2 40-card half decks to expand your options in Tyrants of the Underdark Board Game. 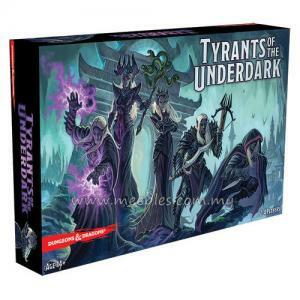 *NOTE* This is not a complete game, Tyrants of the Underdark is required to play.